We’ve already done catcher rankings this offseason. As much as I love ranking guys 1 through 24, there really is no good way to do it. Some fans have shot back complaining how high or how low a guy is. Their criticism often is valid. So, we are taking a different approach as we move to the PECOTA projections from the good folks at Baseball Prospectus. Their annual is almost like holy writ this time of year and should be enjoyed by every fantasy and real baseball fan. What we are doing is literally introducing a little color to our overview. We are taking the median of the five major categories amongst the top 24 players at each position. Why? Well, most leagues have 12 players, so the halfway point is a natural dividing line at each position. Players who finish at or above the median in a particular statistic will have that statistic labeled green. Statistics that fall below the median will be labeled red. Obviously, we are looking for guys who finish above in every category, but by definition that won’t happen very often. So, we also consider how much above or below a player falls. So, I apologize in advance, but there will be no clear cut rankings. Molina has been one of the more durable catchers in the game, but 2017 will be his age 35 season. PECOTA seems awfully optimistic given that he is in his mid thirties. He is well above the median in batting average under both scenarios (past performance and PECOTA), so he does have some value, but odds are that he will underperform the median across the board in the other categories. He should be a fantasy backup. Including stolen bases as a major category is almost a waste of time for catchers, so Murphy probably makes a pretty good sleeper candidate on draft day. He is short on runs scored, but not by a great amount. In return you get some pretty impressive power potential to go with it. If there is a negative to his game it is that he is projected to have a very meager walk rate. That should bring back great memories of Wilin Rosario. And they say you can’t go home again. Norris took a circleitous route back to the Nationals. There could be no better sleeper than Norris. For one, he moves from a horrible offense to a good one. For another, he moves from a horrible hitter’s park to a decent one. He also had horrible batted ball luck last season, so he is probably due for a rebound. On the one hand, Perez beats the median in the important four categories. He is just one stolen base short of joining the five category club, Unfortunately, while we can ignore sabermetrics it will always rear it’s ugly head at some point. Perez has the lowest walk rate of any regular catcher in the sport. So, while he seems like a potential top five catcher, he is probably barely viable as a starter. 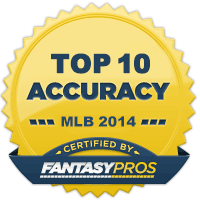 Posey has been the best catcher in fantasy baseball for the past several years. He is one of three five category guys we have seen so far, but his days as the best catcher may be over. If Kyle Schwarber is eligible as a catcher he will probably pass him on draft day and Gary Sanchez might as well. Still, he is as steady as they come. 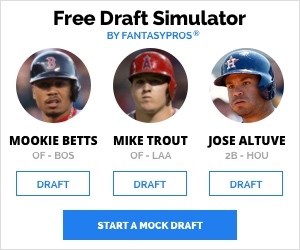 Just be careful not to overdraft any catcher this year. 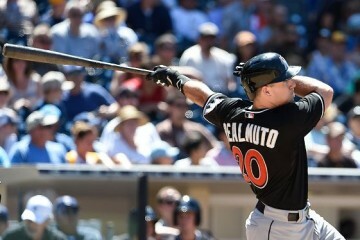 2016 was a huge leap forward for Realmuto. PECOTA and the three year average suggests a step backwaards for him. Ironically, he is the one catcher that can reliably get to ten or more stolen bases. So, he has some unique value and he approaches the median in home runs and RBI. So, he should be a regular catcher this year. We can focus on the deficiencies or we can focus on the fact that PECOTA is projecting a major step forward for Rupp. He needs it. Jorge Alfaro is nipping at this heels, so I’m not sure if he will be the regular catcher all season. If he can put up these numbers then he should hold down the job. That should make him a borderline fantasy regular. Meet the new fantasy boss. Of course, everyone expected this to be Kyle Schwarber last season, but his season ended before it even began, so there is no such thing as inevidable. He also should be above average in terms of walks, so he could be the whole package. At this point, he looks like the number one catcher on the board. Schwarber was catcher interrupted last season. 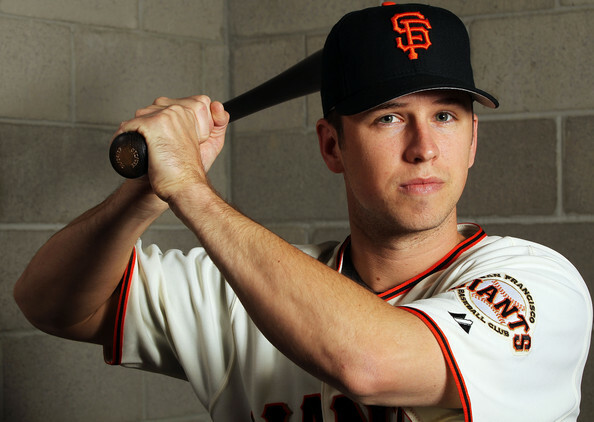 Due to his relocation to left field, a number of fantasy players picked him before Buster Posey, but he went down in the first series. Technically, he hasn’t caught since 2015, so some platforms may treat him as an outfielder. In that case, his overall value plummets some. Given his healthy walk rate, even the low batting average isn’t even that much of a concern. The chief concern is whether he can get 120 starts in left field. Vogt is essentially the median catcher. That means he vacillates somewhere between the starting lineup and the bench. The whole question comes down to how he will be used. The original plan was to use him as the designated hitter, but the addition of Trevor Plouffe moved Ryon Healy to either first or designated hitter. Know the A’s, there will be a lot of mixing and matching. 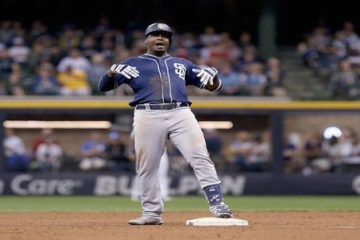 That means multiple positional flexibility, but it could also means he doesn’t get much more than 450 plate appearances. God love Scott Boras. Now, he can be heard making all kinds of excuses for pitch framing statistics. Watching this spectacle and seeing Wieters unemployed demonstrates the direction the position is going. He will sign somewhere, but he isn’t a 120 game a year catcher at this point. He might be good enough to DH on occasion, but the numbers above are just not good enough to put in a regular fantasy lineup. 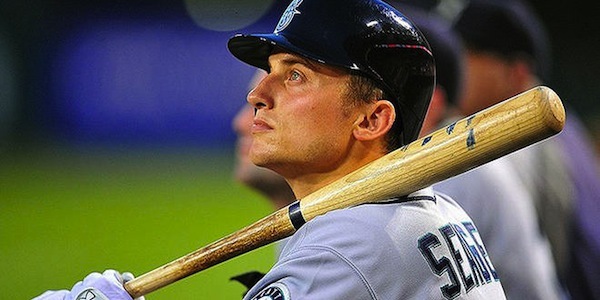 No player represents the failures of the previous regime more than Zunino. He was highly drafted and rushed to the big leagues, but the three year numbers say it all. He just hasn’t made consistent contact throughout his career and that probably isn’t going to change anytime soon. Monitor him either late in the draft or on the waiver wire.